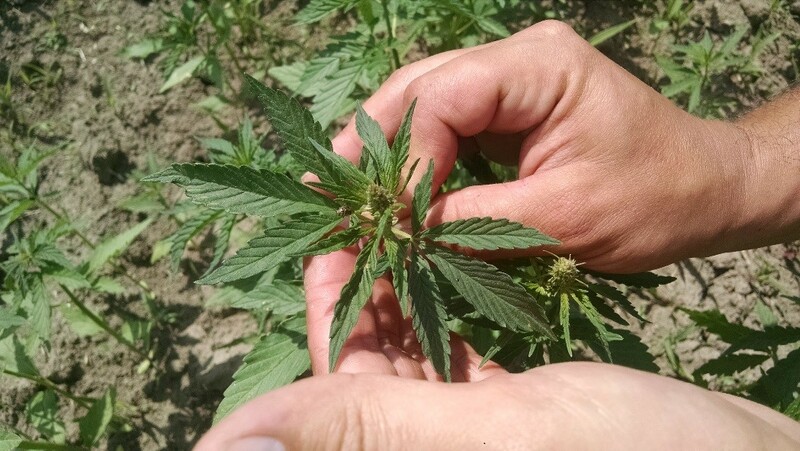 We also have the presentation on Hemp production and processing that was given during our 2018 Grain Growers Conference – Growing and Processing Hemp (PDF) with Marc Bercier and Hannah Windatt from Eastern Ontario. This entry was posted on Monday, April 23rd, 2018 at 8:02 am and is filed under Uncategorized. You can follow any responses to this entry through the RSS 2.0 feed. You can leave a response, or trackback from your own site.